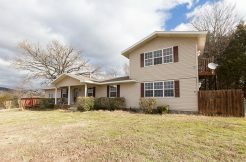 You will LOVE this completely updated main floor home located in the established neighborhood in North Bentonville, HANOVER with large trees, charm & character! 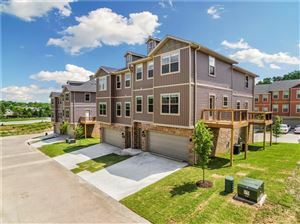 Close to the Bentonville square, Wal-Mart Home Office, Crystal Bridges and the trail system! 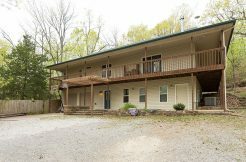 Includes Bonus loft room upstairs with full bath (could be a teen or in-law suite or possibly a 5th bedroom). 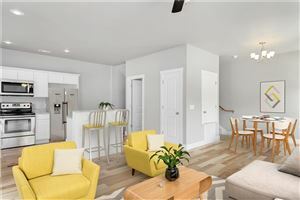 This inviting versatile home offers a newly updated kitchen with high end appliances, granite counters, double convection oven with gas cook-top, granite sink and large pantry! Two living areas - New gas fireplace and a large dining room. 3 car garages, 2 New Hot water heaters, New HVAC and New roof. 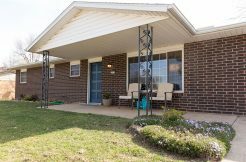 This lovely home sits on a huge corner lot with a back deck and privacy fence, perennials, and fruit trees.